In a nutshell, my specialty is the Management of Community Services. As a busy academic, I wanted to have one spot to host all the work I've been producing in my career. Following in the example of many people I admire, I openly share what I can, but I please ask that you respect my copyright of these materials. At present, my writing output is focused on finishing my PhD dissertation for defense in Winter 2019. I am a Professor of Business and Management at Capilano University where my workload is heavily weighted towards teaching. 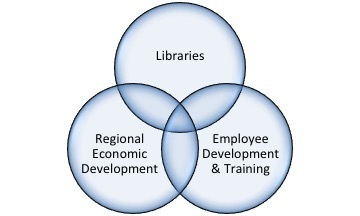 While my research interests cover three rather unique focus areas, there are overlapping themes between all of them that reflect my passion for community development.